Freiburg im Breisgau – the most southern city with a unique flair! Freiburg has to offer a lot- no matter whether you are interested in culture and history or whether you visit one of the many cafés in the historical old part of town. Stay in cafés or pictureque pubs and enjoy the hospitality and the “kitchen of Baden”. By the way Freiburg has a long tradition as university city. You reach Freiburg from Bad Bellingen in 25 minutes! the places of interest of the old part of town and get familiar with the famous “Bächle” with a length of 9 kilometres. A further highlight is the visit of the Schloßberg. This is the small Freiburger “house mountain” which offers a wonderful view over the old part of town! 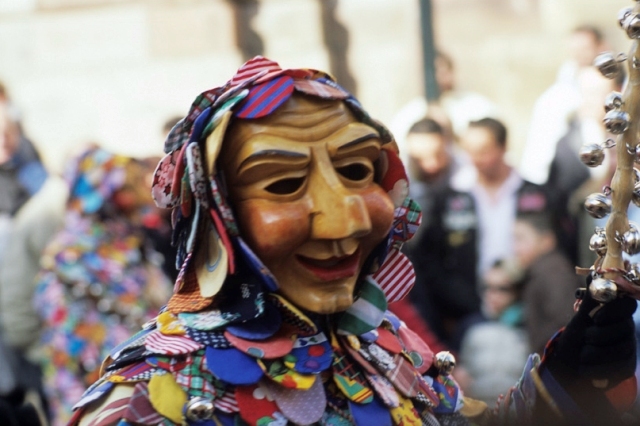 Experience the Alemannisch carnival, the operas and concerts in the theatre of Freiburg. Well-known far beyond Freiburg’s borders is also the jazz house, which has performed musical highlights for more than 20 years. Or what about visiting one of the many museums like the Colombischlössle museum for urban history, the museum for Ur- and Frühgeschichte, the museum of the new art or the Augustiner Eremiten monastery. Enjoying a lunch with a unique flair at the Münsterplatz with a delicious “bratwurst” with onions in the middle of the colourful flower and fruit market. This market is a special attraction for many tourists from all parts of the world! You can admire the historical department store and the grain house which are one of the most important and most beautiful buildings of Freiburg. 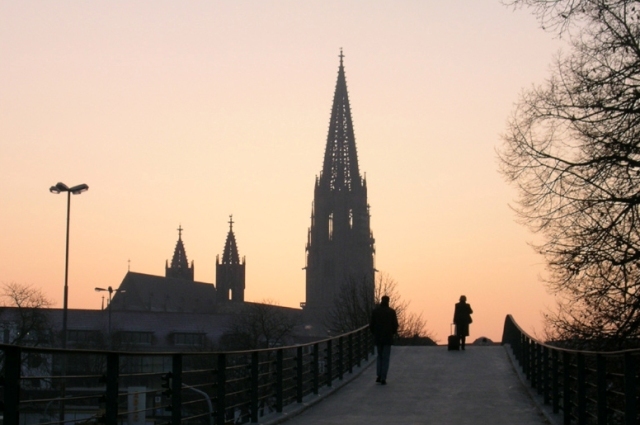 What about a visit of the Freiburger Münster (cathedral) on this occasion? The Münster is the symbol of Freiburg and its most important building! The famous historian from Basle, Carl Jakob Burckhardt, called the tower of the Münster the most beautiful tower of Christianity! Special tip: Visit the extraordinary beer house “Martinsbräu” and taste specialities from all parts of the world in the “Markthalle”. Don’t forget to visit one of the numerously student pubs. Freiburg’s numerous parks and green spaces, only a few kilometres from the city centre “hohe Schauinsland” (large house mountain) and various seas in and around Freiburg are most suitable to relax and to enjoy nature in the middle of the city. This is just a first impression of the special flair of our “small big city”. A visit in the Botanic gardens is a journey in the variety and exotic of nature! This scientific institiution of the University of Freiburg offers more than 5000 cultivated species of plants. In former times the city property “Mundenhof” was of one of the largest agricultural companies of the country. In the last decades a local recreation area with animals and nature has developed to become the largest animal park in Baden-Württemberg. The “Seepark” is a local recreation area in the west part of Freiburg with numerous leisure offers. Beside a Japanese garden and mini golf course you can find the famous “ecological station” and a boat rental. The “Waldsee” is also a local recreation in the east of Freiburg. From the restaurant you can take a look on the idyllic forest lake with a boathouse. The Christmas Market in Freiburg takes place in the middle of the historical old part of town ( the Rathausplatz), in the “Franziskanerstraße” and at the “Unterlindenplatz”. Be fascinated by this special atmosphere in Freiburg! You shouldn’t miss the variety of Freiburg, no matter if you like to experience culture, nature, local recreation or the history of Freiburg, you find everything in our “small big city”, because Freiburg has retained its individual charm! Here you can feel the way of life of Baden and particular of Freiburg!